An AI-powered learning experience your people will love—and so will your business. 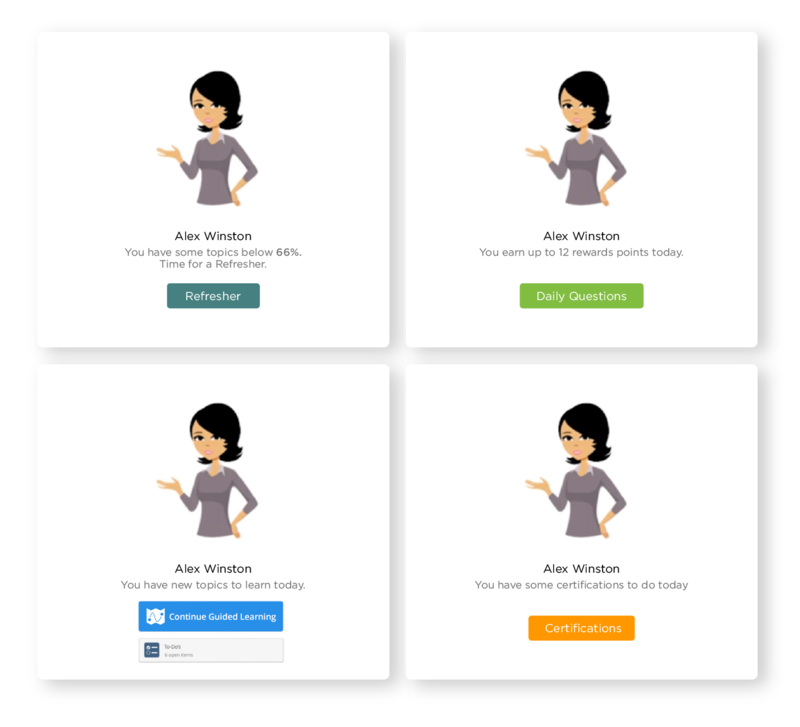 What if you could fit a fun, fast, personalized learning experience into the daily workflow, that ingrains the knowledge your people need to do the right things? Ready to modernize the way you do corporate learning? Take our assessment to see where you’re at, and where you need to go—to engage your people, and make learning pivotal to the overall success of your business. Make learning a daily habit that fits into the flow. What sets Axonify apart? Every single learning burst is powered by AI to drive behaviors that get you results—and the approach we take is proven to work. Automatically fill knowledge gaps to get the right behaviors. Drive voluntary participation by making learning fun, fast and personal. See what people know—and don’t—and uncover opportunities to coach. Axonify is proven to have a multi-million dollar effect on world-class businesses. 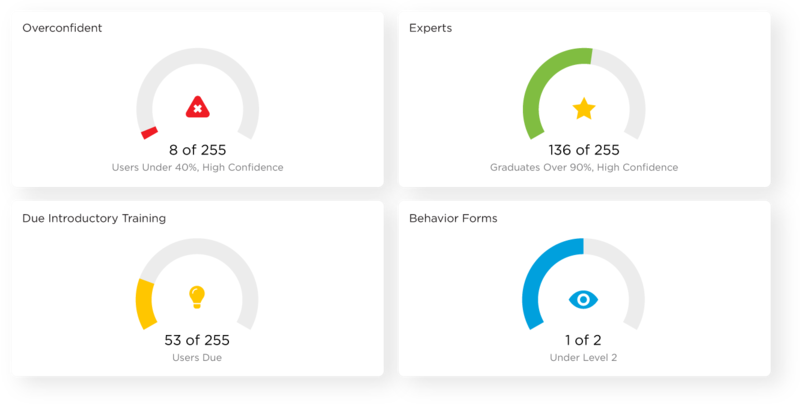 Whether it’s reinforcement, onboarding, compliance training, instructor-led training or even an employee survey—Axonify supports all types of learning. We use the power of AI to serve up the right mix of videos, SCORM or xAPI, questions, on-the-job practice and more depending on what each person needs on a particular day. 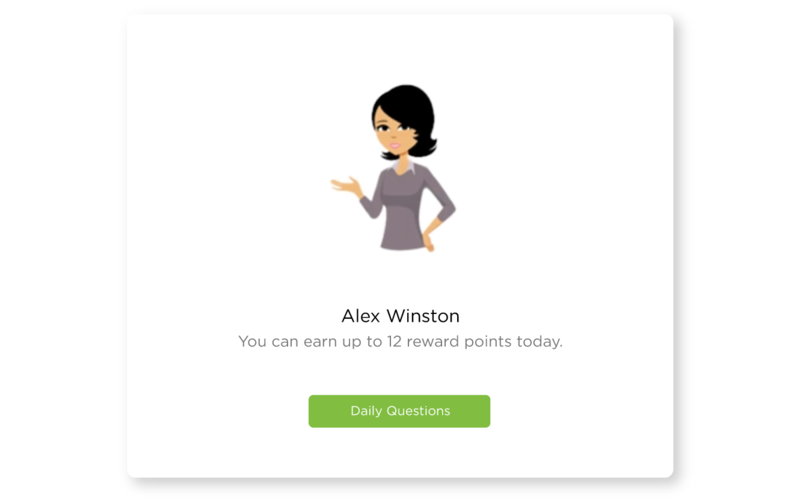 Axonify fuses short, fun, app-like games right into the learning experience to engage employees and get their brains ready to absorb information. People earn points for everything they do, like answering questions or encouraging a colleague to take their daily training— which can then be redeemed for prizes. Mobile learning needs a better approach. The answer? An experience that adapts microlearning sessions to each individual—and makes them accessible on mobile anytime, anywhere. Communicate with frontline employees, no matter where they’re located. 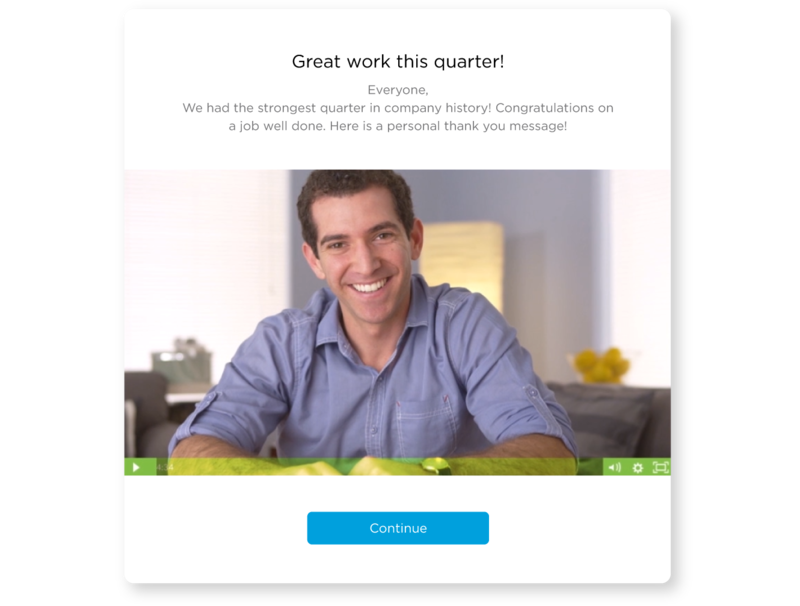 Push out important updates to your frontline with video broadcast messages. Analytics on the back-end will tell you who has watched, and who hasn’t. 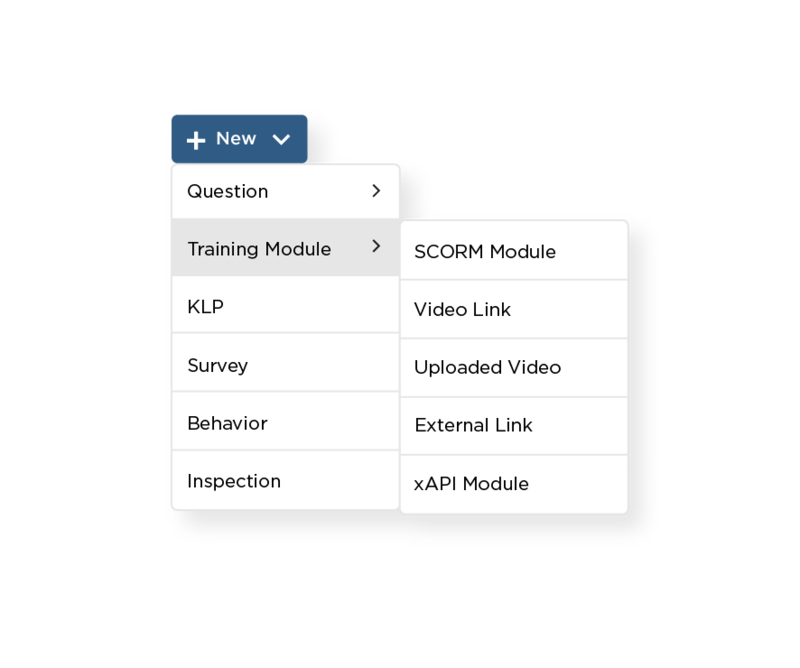 Axonify includes an intuitive admin tool where system administrators direct training—adding content including SCORM or videos, defining key learning points, questions and assigning priority levels for content to guide our award-winning adaptive microlearning engine. Axonify continuously measures what your employees know and don’t, then harnesses that data to give you a real-time view into an employee’s unique knowledge profile, gaps and growth. So whether you’re a learning practitioner, business leader or field supervisor, Axonify serves up the metrics that matter most. Mitigating company risk through continuous daily training. Learn how this financial services leader manages risk by building employee expertise. 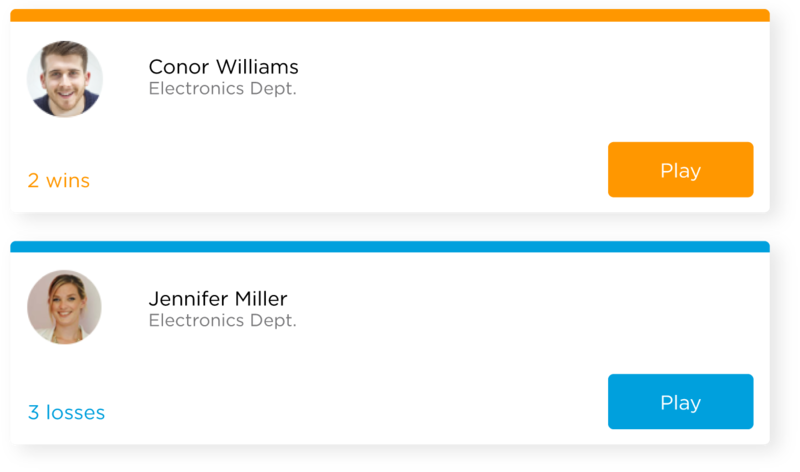 Check out Axonify Discover™, our platform’s built-in performance support that connects your workforce to resources, job aids and more, exactly when they need it. Reuse your existing content, build your own, get our experts to help or select and customize content from thousands of ready-made topics in our marketplace! Questions about Axonify’s learning experience? We’d love to help you out.